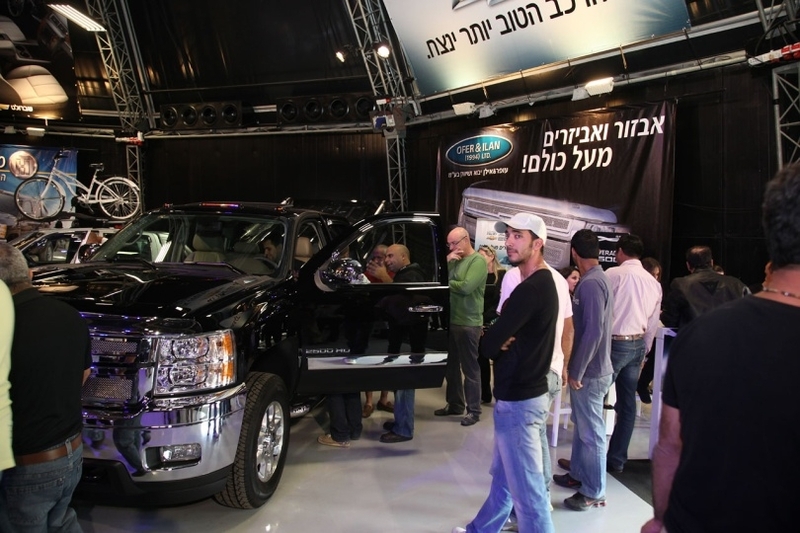 CHEVROLET launches the new SILVERADO with an option for a regular two door cab. 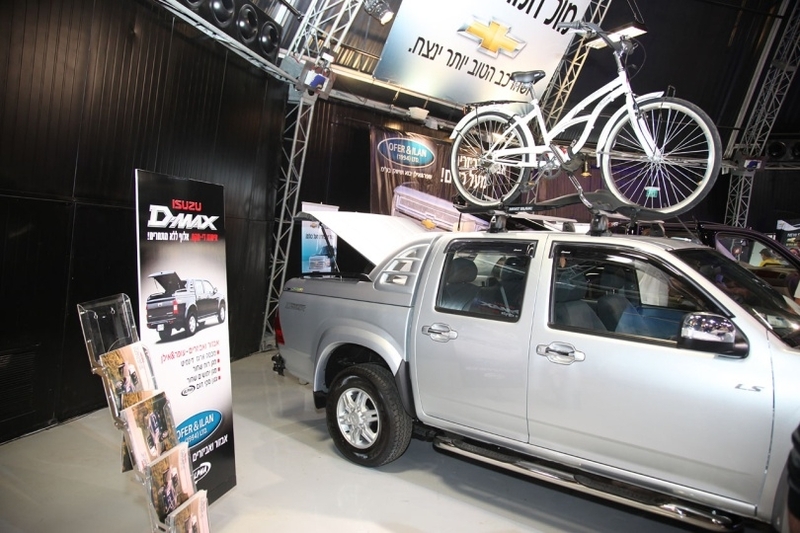 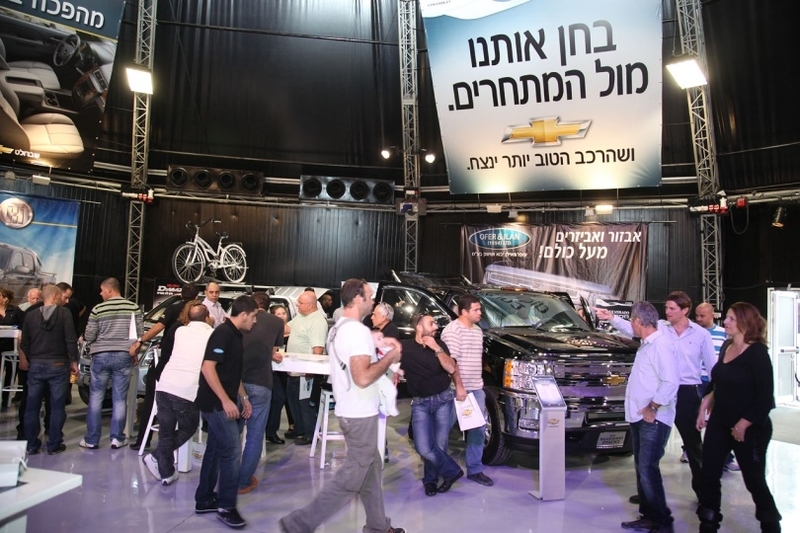 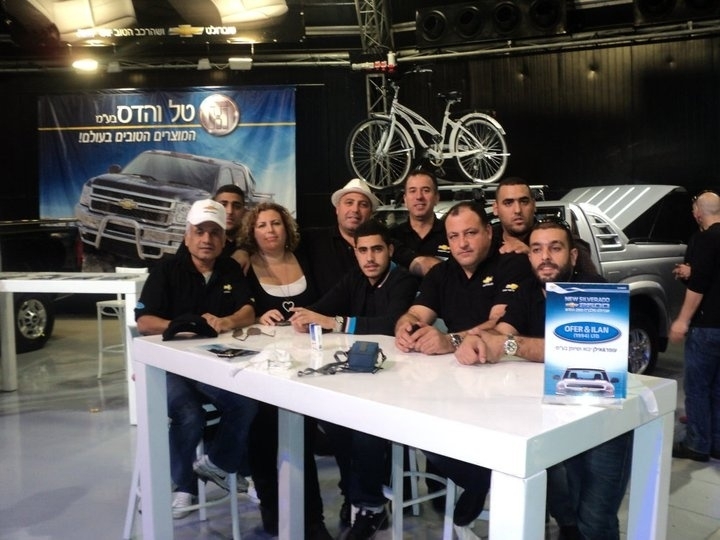 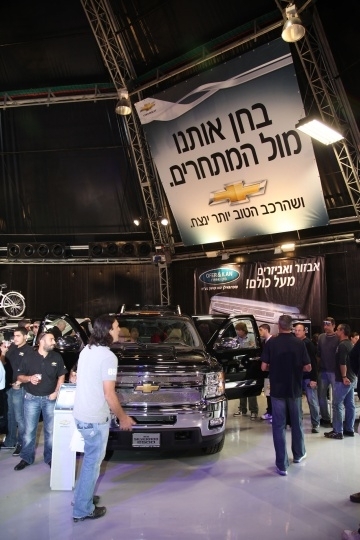 "Ofer&Ilan LTD" presented in the launching, as expected from the official CHEVROLET accessories supplier, the new OEM excusive accessories for the new SILVERADO that took place in "Ganei Hatarocha" in Tel-Aviv at December. 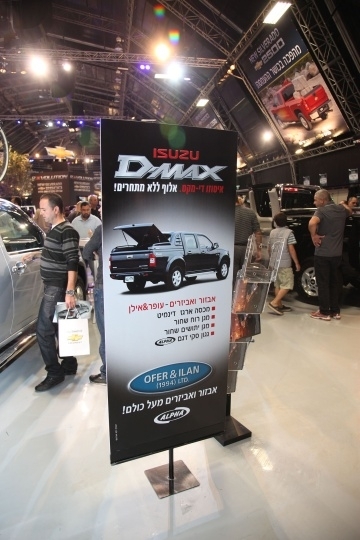 In the entrance of the show compound stood the black accessorized CHEVROLET SILVERADO including the new sports trunk cover lid along side with an ISUZO D-MAX accessorized in the impressive "ALPHA" full box and other OEM accessories.